UPENN’s monumental anniversary was certainly a huge milestone worthy of a giant celebration. 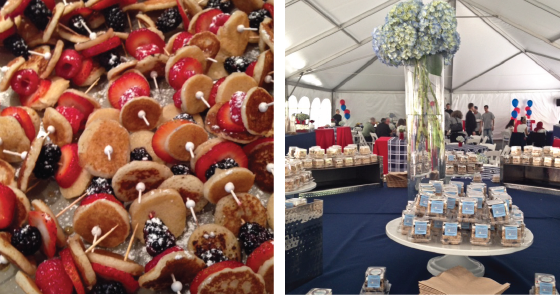 We incorporated many elements into the several-day event that were special to UPENN and their 250th anniversary. We had 250 balloons, logoed desserts and red and blue everywhere. 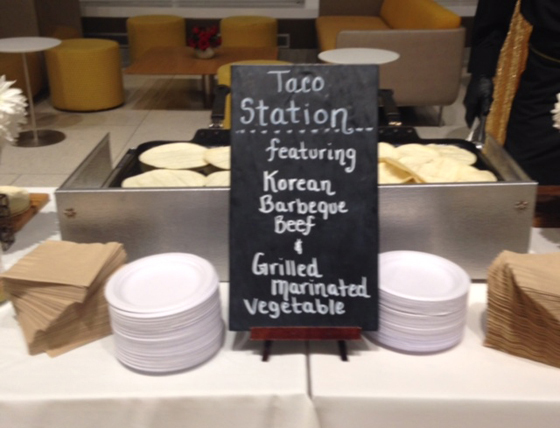 Also, as part of UPENN’s zero waste goals, all disposables for the weekend menus were 100 percent compostable. 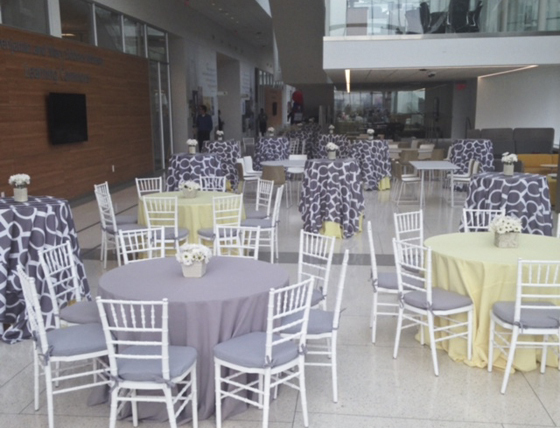 In addition to the anniversary celebration, the last event ended the multi-day celebration with a party that celebrated the current medical students and simultaneously unveiled the new student center, The Jordan Building.